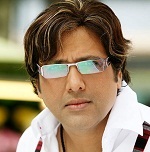 Govinda was born into Punjabi family on 21st December 1963 in Virar, Maharashtra state. He is fondly called as Chi Chi by his family members. He attended Annasaheb Vartak College in Vasai and earned degree in commerce. 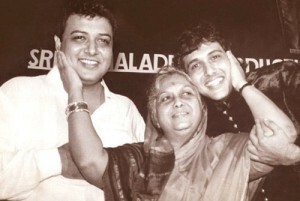 Since his father was also an actor Govinda developed interest in films from the very early age. He was impressed by film Disco Dancer and practiced for hours at home. He started his career working for local ads like Allwyn etc and he made his film debut in 1986 through Ilzaam, the film was a big commercial hit. 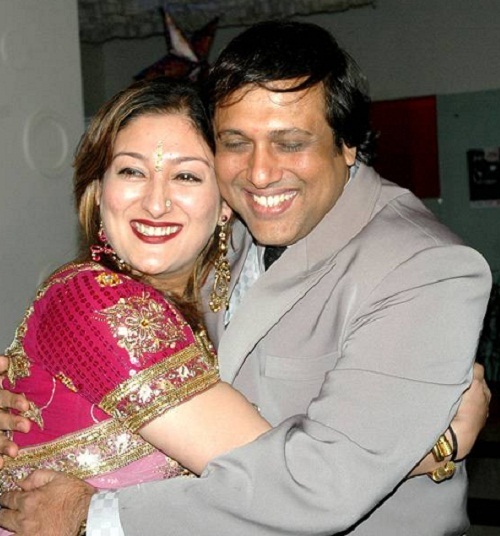 Govinda subsequently appeared in around 200 films including commercially successful films like Life Partner co-starring Fardeen Khan, Genelia D’Souza, Tusshar Kapoor and Prachi Desai, Partner co-starring Salman Khan, Lara Dutta, Katrina Kaif and Aarti Chabria, Bhagam Bhag co-starring Akshay Kumar, Lara Dutta, Jackie Shroff, Manoj Joshi, Paresh Rawal and Tanushree Dutta, Jodi No.1 co-starring Sanjay Dutt, Monica Bedi and Twinkle Khanna, Bade Miyan Chote Miyan co-starring Amitabh Bachchan, Ramya Krishnan, Raveena Tandon, Paresh Rawal and Anupam Kher, among other films. Apart from films he also ventured into politics he was elected as member of Parliament from Mumbai representing Congress party with margin of over 50000 votes. In 2008 he decided to quit politics in order to focus on his film career. He was born to actor Arun Kumar Ahuja and actress Nirmala Devi. His father is known for his performance in Bollywood film Aurat released in 1940. After venturing into film production his father incurred huge loss and his health started to deteriorate. Both his parents are deceased. 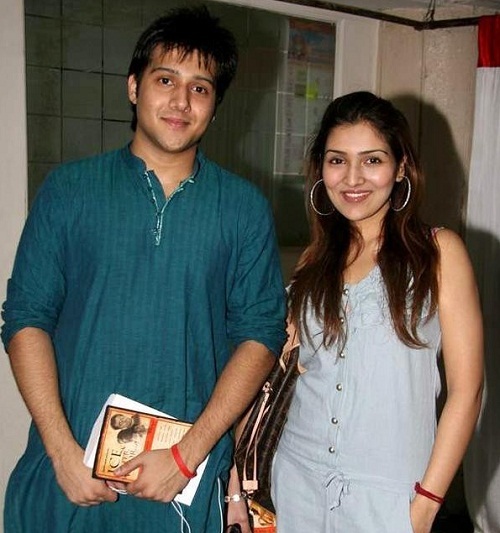 He has an elder brother named Kirti Kumar who is also an actor and film maker. He has four elder sisters. His sister Kaamini Khanna is a writer, singer, anchor and music director. He fell in love with his far relative Sunita during filming of Tan-Badan and the couple got married on 11 March 1987. The couple gave birth to a daughter named Narmmadaa born in 1989 and a son named Yashvardhan.